Posts Tagged "Bottoms Up! 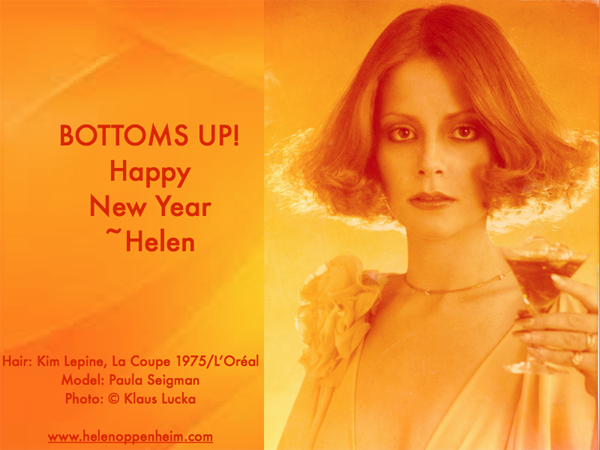 1975 Photo"
Home » Posts Tagged "Bottoms Up! 1975 Photo"